Stampin’ Up! CTC Blog Hop – Going Global inspires Project Life Filler Cards! Whether you’re joining the Hop here, or if you’ve hopped on over from Judy or Rebecca – a BIG hello! This week we are taking our inspiration from pages 38 – 49 of the Occasions Catalogue – which features the versatile Going Places Suite of Product.. I have loved this suite and was very sad to see it on the retiring list. For my CASE this week though, I’m not using the suite itself – but have taken inspiration from these 2 layouts which are on page 38. Rather than make a card – today I wanted to do a Project Life layout as it is (Inter)National Scrapbooking Day. I’ve also been wanting to get some pages of my niece’s wedding done – which was last year – so today seemed like a great reason to start! 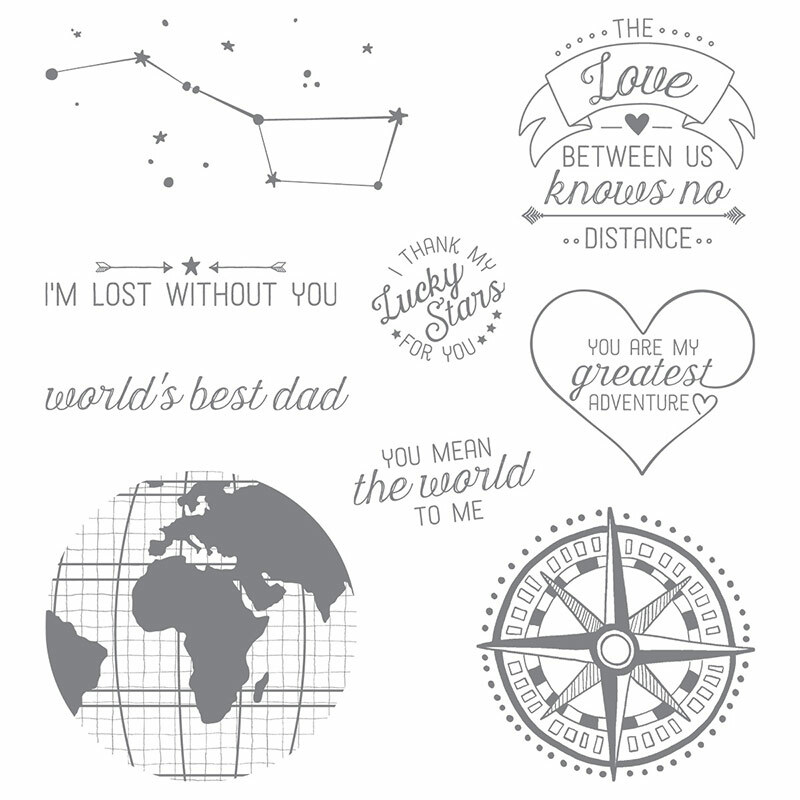 Originally I was going to use the sentiments from Going Global stamp set as several of the sentiments are ideal. But when I started looking in the Love Story Card Collection I decided to only use those in my layout – not a stamp or any ink in sight! Amie & Josh’s wedding colours were black and white and bright red – so the Love Story collection was ideal! Like most of the current Project Life Collections, this collection is retiring on the 31st May. Some of the collections have already sold out, but as I write this post Love Story is still available. Here are the two filler cards I made. For the splash of colour – I also used another retiring product – Real Red 1/4″cotton ribbon. 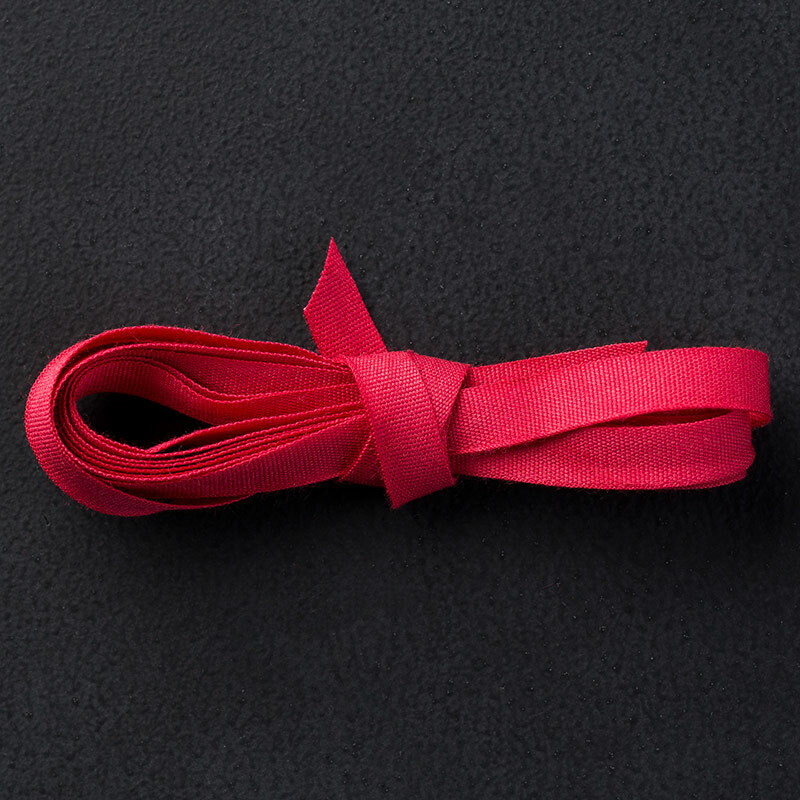 This ribbon is a really versatile width and ties beautiful bows as it is so soft. Here’s a close-up of the “Smitten” card. I wanted both of the cards on the one page and in the Project Life Pocket Pages Variety Pack 2 there is a page that has both portrait and landscape – together on one page – Great! 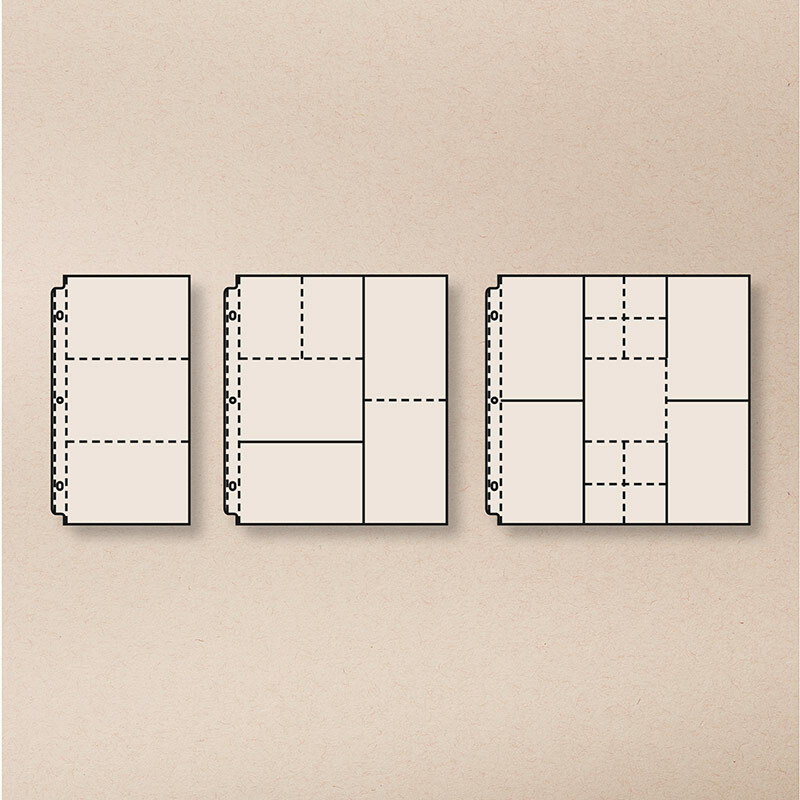 Here are the three different pages in the pack and I used the centre one. I’m so happy with the final layout. And remember – CASEing the Catty is running a monthly challenge – so you can play along too! We’d love you to share your own project that takes inspiration from pages 38 – 49 of the Occasions Catalogue. Just click on the Join Challenge Button below and you can add your project at the linky you will find at the bottom of the post. Now depending on the direction you’re hopping – hop to the next blog – Rebecca’s – or back to the Previous blog Judy’s. lol Thanks Kylie! So pleased you shared the hashtag – it is such a great mantra!!! Haha love your hashtag Jackie! #loveitchopit I adore your Project Life® by Stampin’ Up!® page. Awesome colour matching.